With its seven-foot snakes and nasty horses, Florida ranch country can be as dangerous as the mean streets of any big city. Sherri Travis doesn’t do country. She likes it even less when she meets Clay Adams’ psychotic neighbors and finds a dead man in the back of her pickup. 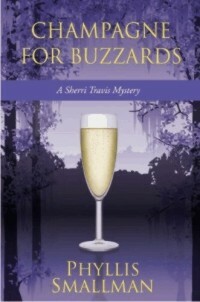 With fairy lights dancing through the Spanish moss and violent men closing in, the surprise birthday party Sherri plans for Clay turns deadly. And while it isn't the party Sherri hoped for, it's a good one just the same.